96. Freiberg Colloquium, Lecture hall terra mineralia, Freudenstein Castle, Admission free. "Staring into the depth of Saxony – chances for success regarding a geothermal power station"
In 2008, the Free State of Saxony started target-oriented works regarding the development of geothermic of depth. A framework was developed accordingly to the geological state of knowledge concerning temperature and characteristics of rocks for the whole territory of Saxony. The aim was to use granite and gneiss located at the underground of Saxony. In the first phase, this concept contains an intensified geoscientific research of suitable areas for a formation of a power station regarding generation of electricity and heat production by geothermic. The economic use of geothermic of depth is not sophisticated yet worldwide and, therefore, needs focused application of national and international know-how. In autumn 2009, a national research group, the “Forschungsverbund Tiefengeothermie Sachsen” was established in order to realise the development of and use of an artificial heat exchanger at a depth up to 5km in Saxony. This project is supported by the Saxon Ministry of Environment and Agriculture and is managed by the state agency of environment, agriculture and geology. At the same time, the TU Bergakademie is responsible for significant research tasks. These works, which run in the context of this research group regarding the favoured regions, are directed towards renovation of geological as well as tectonic information, construction of geological, geotechnical and geothermic models. By these models, staring into the depth of Saxony is possible. Finally, researchers have found out that electricity and heat can be produced from the underground in the Free State of Saxony as well. During this lecture, the achieved work results of the research group will be presented and discussed. "Lithium - the new silver of the Erzgebirge?" 95. Freiberg Colloquium, Lecture hall terra mineralia, Freudenstein Castle, Admission free. The element lithium is one of the most important electronic metals of our industrial society. Since years, rechargeable lithium batteries have been very significant. Almost all laptops and mobile phones are equipped with such lithium accumulators. The next generation of lithium polymer batteries are increasingly introduced into motor industry and other sectors of industry. This will certainly lead to a considerable increase regarding the element lithium. At the moment, winning of lithium out of dried-out salt lakes, the so-called salaren (87%), covers the requirements of this element. In addition, lithium is mined out of pegmatite, extremely rough-grained rocks (13%) that also satisfy the demand. Greisen ores, containing lithium, are typical for the Erzgebirge and have not used for the production of lithium yet. In the course of lithium's initiative of the TU Bergakademie Freiberg, three big samples, rich in lithium, were extracted in Zinnwald in November 2009 and April 2010. 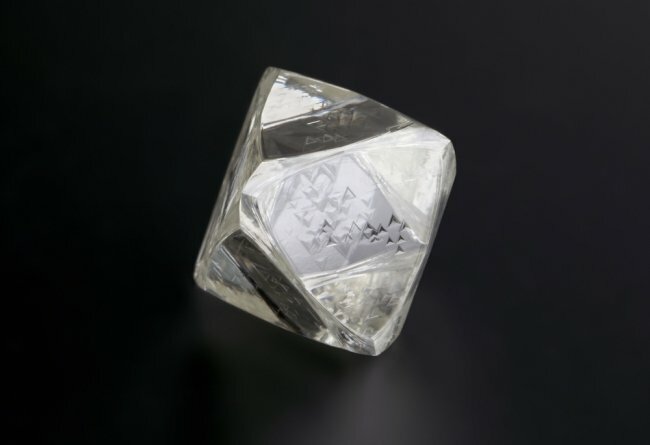 Since then, they have been examined by latest mineralogical and geochemical procedures regarding their usability as raw material as well as their development. 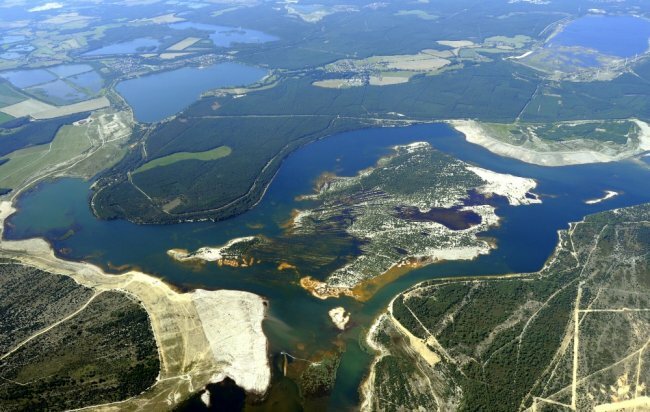 A successful conclusion of these researches could lead to the fact that the production of lithium out of the new raw material ‘Lithium Greisen' in the Erzgebirge would become important, similar to former silver mining. Thank you for participating in the partial project ‘Lithium Erzgebirge' and we give special thanks to Prof Dr W. Voigt, initiator of Freiberg ‘Lithium Initiative'. Further, we give thanks to workmates of Freital mountain safety as well as Zinnwald tourist mine. "Mineral oil / natural gas – curse or blessing: Oil spill in Gulf of Mexico - where has mineral oil remained?" 94. Freiberg Colloquium, Lecture hall terra mineralia, Freudenstein Castle, Admission free. Let’s remember: Around 500,000 tons of mineral oil got to the sea in Gulf of Mexico for three months, which is approximately between tenfold and twelvefold of the amount that leaked during oil spill inshore of Alaska in 1989. After the oil leakage had been stopped, search for oil slick began. According to American and BP news, lower concentrations were located than people expected. 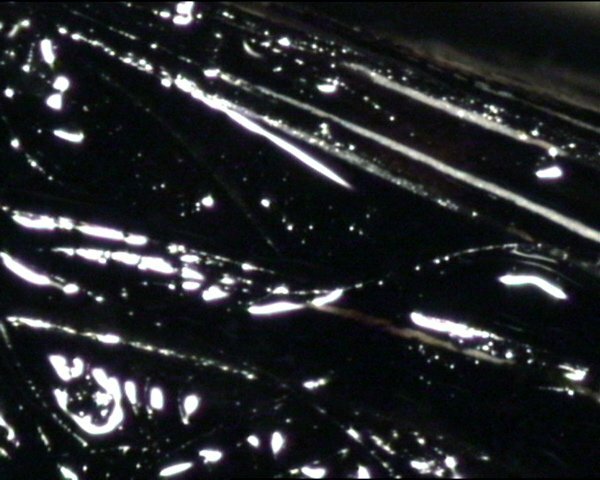 So, a question comes up: Where has mineral oil remained, which was not collected, burnt or vaporized? Prof Amro will talk about this problem. When oil is released, different processes are effective, which are responsible for removing large parts of oil from the sea surface. The Freiberg professor from the Institut für Bohrtechnik und Fluidbergbau will describe the different processes and will contribute personal experiences by comparing with former oil spills. Subsequently, he will be ready to have a discussion with visitors. Admission is free. "Beer and its ingredients - minerals in beer"
93. Freiberg colloquium, Lecture hall terra mineralia, Freudenstein Castle, Admission free. Minerals occur in foods as well as beverages and steer metabolism in many ways. Hop, malt and water add to bioavailability of minerals in beer and, therefore, wonderfully complete the balance of minerals in the human body. During beer production, beer wort loses several minerals by hop which needs minerals for its own metabolism. Because of this process, however, beer is the purest food with the lowest pollution load. The speaker will present the most fascinating mineral that occurs in beer, calcium oxalate (“beer stone”). In addition, Prof. Eßlinger will demonstrate a special kind of mineral occurring in beer which is paid the greatest attention by medicine. 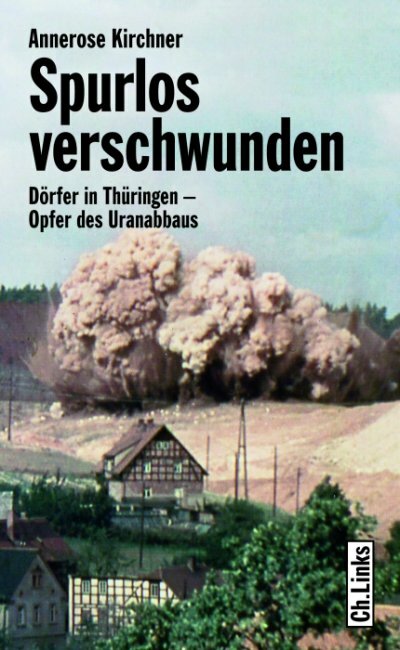 "Vanished without a trace: villages in Thuringia – victims of the winning of uranium"
92. Freiberg Colloquium, Lecture hall terra mineralia, Freudenstein Castle, Admission free. Between 1946 and 1990, the SDAG Wismuth (bismuth) produced 231 000 tons of uranium, which was won by working of the extensive deposits in Saxony and Thuringia. Resources were utilized intensively and that was dangerous for the human being as well as the environment. Villages had to be cleaned and inhabitants were resettled. So, villages around Ronneburg (the east part of Thuringia) were involved, e.g. Sorge, Katzendorf, Lichtenberg, Schmirchau, Gessen and Culmitzsch. These areas partly vanished or disappeared completely more than 50 years ago. Annerose Richter, an author from Gera, will talk about the destiny of these villages for the first time. She embarked on a journey and interviewed contemporary witnesses, read documents as well as old maps and followed the vanished villages. The author will not only speak about the past but also (about) the gigantic restructuring programme of the instant present. “Vanished without a trace” is an important contribution to the accounting for the past regarding mining history of the former GDR (German Democratic Republic). In addition, this topic will converge to a controversial chapter of contemporary history, which has been secretive for a long time. "What about restoration of brown coal in Saxony? Is it safe? A survey after the occurrence in Nachterstädt"
91. Freiberg Colloquium, Lecture hall terra mineralia, Freudenstein Castle, Admission free. After the accident in Nachterstädt has happened, restoration works within brown coal districts are watched with interest by the public. The Sächsische Oberbergamt could early reassure the public regarding Saxon parts like Lusatia and the brown coal district of Middle Germany. However, special lakes are jeopardized by unstable grounds. Reasons include the stage of restoration as well as a rise of groundwater, which has happened after abandoning intensive brown coal mining at the beginning of the 1990s. Both statements are not contradictory. However, they require detailed explanation. "Archaeology in Dippoldiswalde Mine from High Middle Ages"
90. Freiberg Colloquium, Lecture hall terra mineralia, Freudenstein Castle, Admission free. 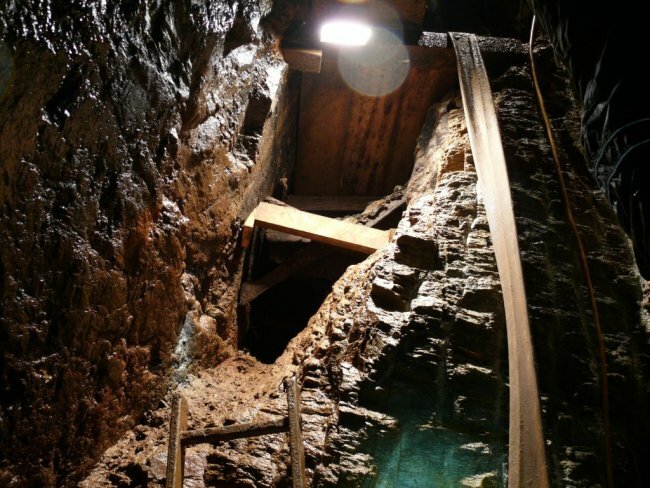 In 2008, an unrenowned mining was discovered in Dippoldiswalde and the organic findings revealed that mining there can be dated between 1185 and 1300. 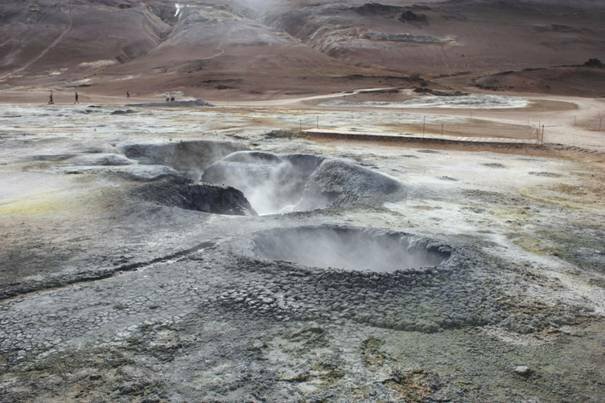 Working with an expansion of more than one kilometer reached a depth of more than 26 meters. The ‘Landesamt für Archäologie’ is carrying out surveys accordingly to safeguards. It is, after Freiberg, the oldest proven mining in Middle Germany. 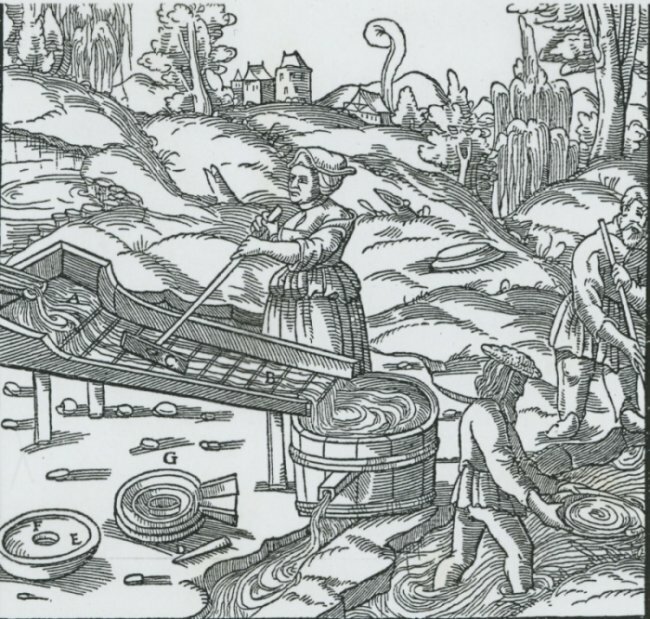 Findings are important for archaeological research of mining in Saxony, Middle Germany and Central Europe during High Middle Ages. "300th anniversary of Meissen porcelain factory – Freiberg Mining have had a bearing on the development and perfection of the oldest hard porcelain in Europe"
89. Freiberg Colloquium, Lecture hall terra mineralia, Freudenstein Castle, Admission free. 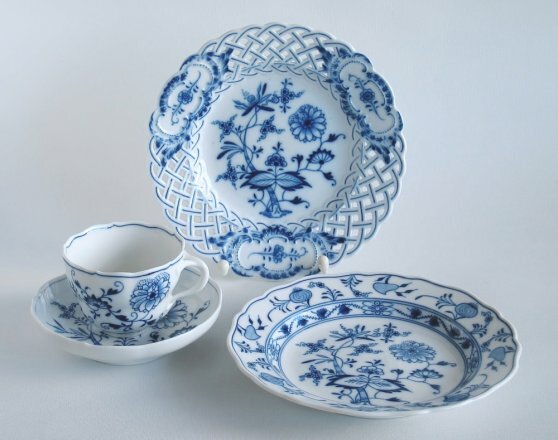 Now, 300 years later, the British challenge Meissen porcelain for being the first hard porcelain in Europe. 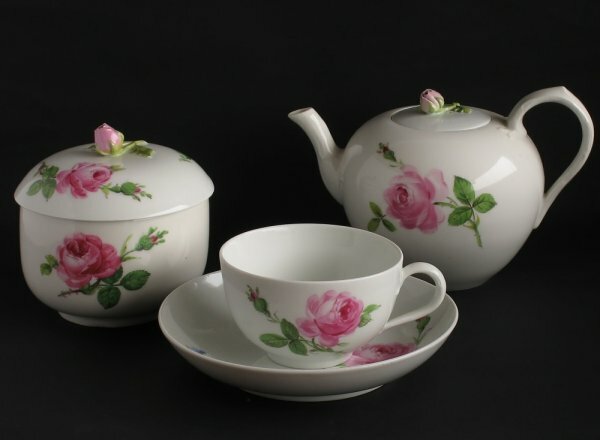 So, staff of the collection of porcelain, which belongs to Dresden art collection, consulted experts in order to prove those assertions from Great Britain. Dr. Bernd Ullrich was one of these experts. On February 26 2010, there was an internationally noticed press conference at Dresden Castle. The Freiberg geologist will also talk about the results as well as findings that were presented at the news conference. "the hardest material in the world: diamonds"
Diamonds symbolise love as well as beauty and guarantee huge profits. Some consider them as luck, sometimes they cause people much suffering since many diamonds are covered with blood. By profits (from trade), states as well as rebels are supporting war and terror. In general, jewellery manufactures do not have an idea where the processed raw materials come from or how they were won. In 2003, the ‘Kimberly Process’ was put into force in order to pursue the origin of diamonds. Is this system safe? Are there still gaps? These questions will be answered in the evening. This will be a search for traces between Sierra Leone, Congo, India and Germany. 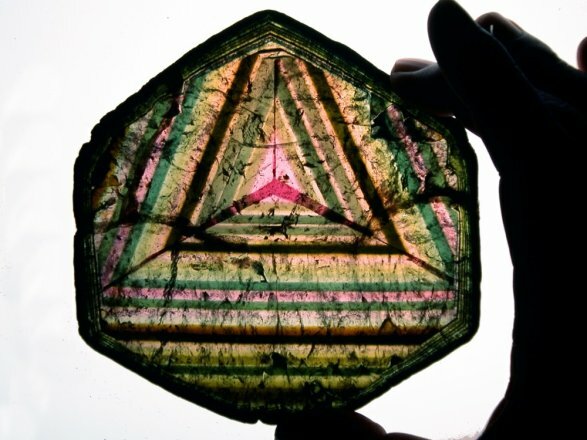 "Rare insights into colours of the tourmaline"
On Thursday, 15th of April, Dr. Paul Rustemeyer will talk about colours of the tourmaline at 7.30 pm at terra mineralia's lecture hall inside Freudenstein Castle. The guest speaker is curator of the exhibition ‘The magic of crystals – secret charm of the dark variety of tourmaline’, which is presented by the Senckenberg Natural History Collections at Dresden Japanese Palace until 18th of April 2010. 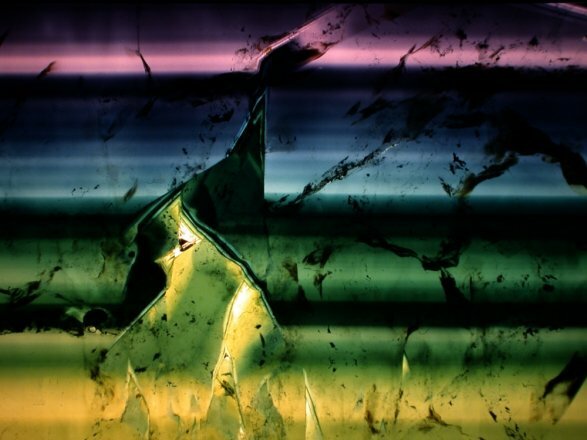 Paul Rustemeyer captured the gorgeous innerworlds of tourmaline by micrograph and interpreted them mineralogically. Like X – rays, many new – found structures allow insights into the mineral’s construction and crystallographic information are revealed. Tourmaline is appreciated as jewelry. 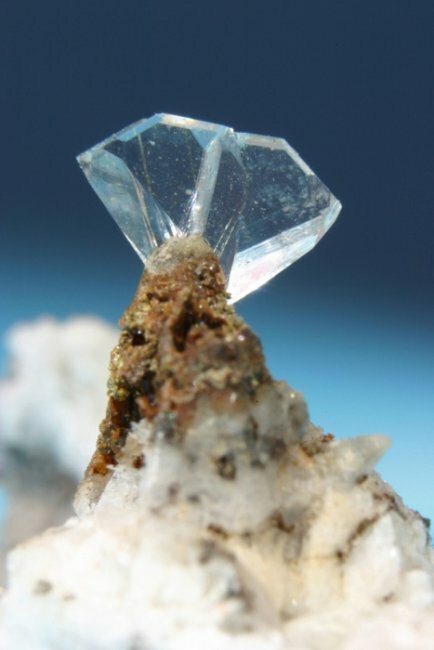 In addition, this mineral is popular with collectors and significant for research. Further, tourmaline is rich in colours and shapes and, therefore, fascinating. Until the most recent past, colourful tourmalines, e.g. rubellite, verdelite or indigolite had been interesting in particular. Some years ago, however, people discovered the dark variety of tourmaline, called ‘schorl’. Mineralogists found wonderful fine structures with an impressing precision as well as a surprising brilliance of colourss provided that this mineral is cut thinly. 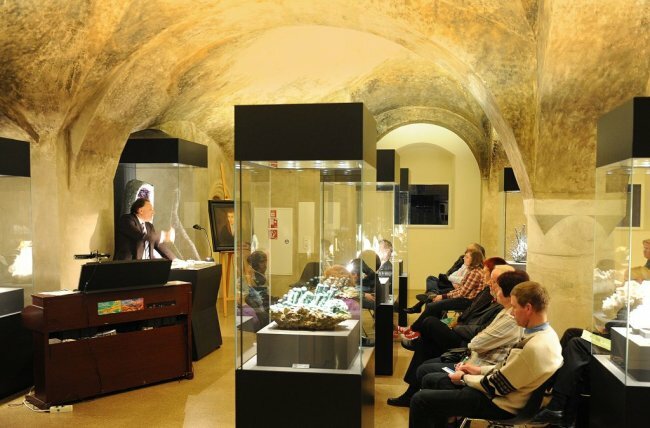 "Novalis Evening in the Treasury of terra mineralia"
Treasury of terra mineralia, Freudenstein Castle, Admission free. Together with the Central Saxon Theatre, the TU Mining Academy invited interested parties to an evening of poetry, songs and memories relating to the poet Novalis (Georg Philipp Friedrich von Hardenberg) in the treasury of terra mineralia. In his lecture entitled “Novalis, Paracelsus, Baader – A Spiritual Mine”, the author and Paracelsus researcher, Pirmin Meier, illustrated a theoretical relationship between these personalities. Memories of the Novalis theatre piece “The Blue Flower”, which was performed on the grounds of the castle last summer, were awakened as Christopher Jung and Jan Roelof Wolthius rounded off the evening of philosophical discussion with songs from Schubert. "Just ask the stones. You will be amazed when you hear them speaking“, said Ludwig Tieck in his beautiful, eerie tale of "Runenberg". Many aphorisms such as this one can be heard in Freiberg’s terra mineralia these days; the theatre and the university are in the process of creating a philosophical dialog between natural and spiritual science, between Turmalin and Hölderlin. Georg Friedrich Philipp Freiherr von Hardenberg (Novalis) provides the gateway and the connection. This early romantic registered as a student of the Mining Academy in 1797 and later, in his literary works, he allowed his experiences as a salt assessor at the Mining Academy, and his fascination with stones, to influence his writing. As a prelude to this series of lectures and discussions, the Swiss author, Pirmin Meier, invited interested parties to take a fascinating peek into the ideas that the early romantic had regarding natural philosophy. The Paracelsus researcher and publicist made the spiritual horizons of man on the edge of alchemy and modern chemistry more understandable as he presented his comprehensible and colourful lecture on subjects to which normal mortal montane experts wouldn’t give a second thought: the die Schelling philosophy of identity, necromancy and dowsing, invisible forces of nature and the so-called "Temperatum", some kind of prehistoric temperature, that is supposed to be in constant control under the earth’s surface. Further key figures that lead to the understanding of the romantic philosophy, came to life: for instance, the Bavarian philosopher and mining engineer Franz Xaver von Baader (1765-1841). Now all that remains is to water and fertilize the interesting philosophical discussion evenings, of this so called delicate sapling (University Director Prof. Bernd Meyer). There are definitely many exciting topics lurking between gold und Goethit – and it may even be worth making a longer trip from Leipzig or Chemnitz. The organisers are also keen to attract more visitors from Freiberg to this series of lectures. As a gentle nudge at local academics, Pirmin Meier quoted Novalis again: "Scientific books become outdated. Poetry, on the other hand, reaches the hearts of peopleeternally…"
"Mining and research tunnel: fiction or reality?" 88th Freiberg Colloquium, Lecture hall terra mineralia, Freudenstein Castle, Admission free. 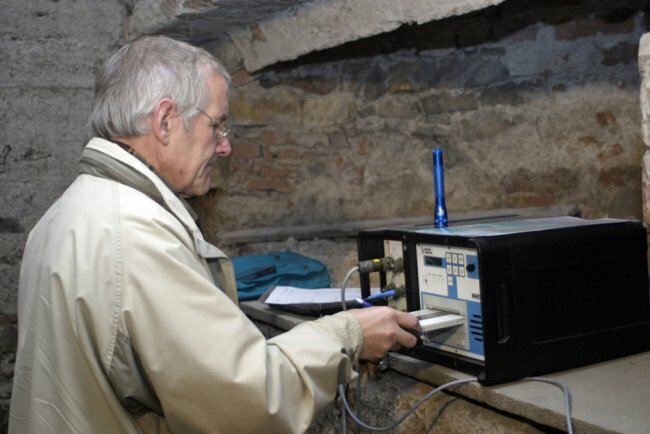 On Thursday, 8th of April 2010, mine surveyor Dr. Klaus Grund of the TU Bergakademie Freiberg will open the established series ‘Freiberg Colloquium’ at terra mineralia inside Freudenstein Castle. Organizers of the Mining Archives and terra mineralia will introduce new partners to the audience for the first time. The shared aim will be to offer the appreciated lectures with outstanding quality to Freiberg public interested in mining and geosciences. By his lecture entitled “Freiberg – the tunnel and underground project” Klaus Grund, mining director, will analyse technological and economic aspects as well as development potentialities of Freiberg ‘Reiche Zeche’ / ‘Alte Elisabeth’ Mine at 7.30 pm at the auditory. The ‘Reiche Zeche’ / ‘Alte Elisabeth’ is a mine for visitors as well as for teaching and research purposes. The question will be, “The mine 2000+: fiction or reality?” This will be explained with professional advice. 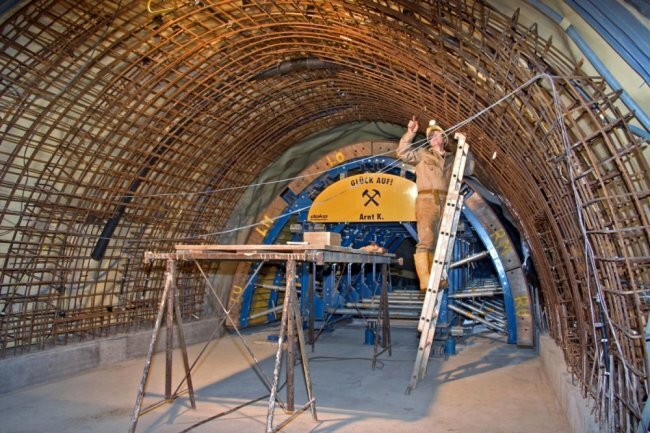 The talk will be about the planned research tunnel as well as the increase in the number of visitors. In addition, the problem regarding an integration of this unique treasure into an infrastructural advancement of our historical university town between an inner-city cultivated landscape, terra mineralia and university will be explained. The new mine will need additional requirements concerning teaching and research. Further, a new orientation of the organizational structure regarding safety requirements will be needed. Further, a flow of information and a quality management will be required. Mr Grund will present his project including all these aspects. The new ‘Freiberg Colloquium at terra mineralia’ will take place for free at auditory of Freudenstein Castle and will be part and parcel of the calendar of events of terra mineralia. Organizers of the ‘Freiberg Colloquium’ (TU Bergakadmie Freiberg, Oberbergamt, LfULG, Geokompetenzzentrum, Bergarchiv and terra mineralia) fondly hope to get a wide public, pupils and students in particular. University starts fundraising campaign and invites to the talk, Lecture hall terra mineralia, Freudenstein Castle, Admission free. 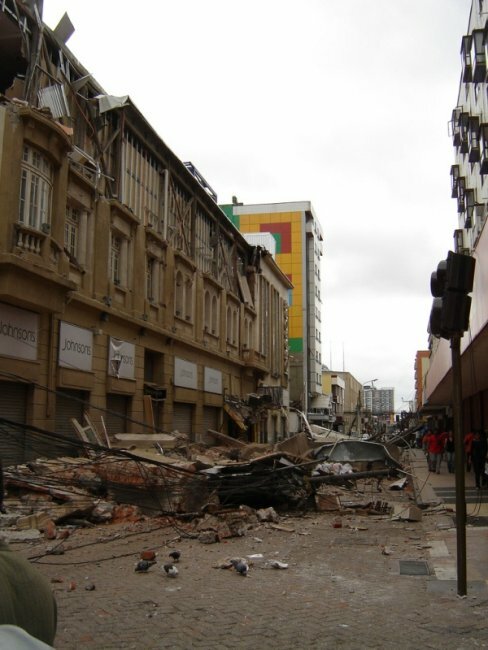 The Chilean partner university of the TU Bergakadmie Freiberg, the Universidad de Concepción (UdeC), was heavily damaged in an earthquake at the end of February. Freiberg’s university management now wants to provide fast and uncomplicated assistance with regards to the reconstruction of collapsed and burnt down educational institutions. To this end, it has launched a fundraising campaign. Contacts between the UdeC and the TU Bergakadmie Freiberg were first established six years ago. 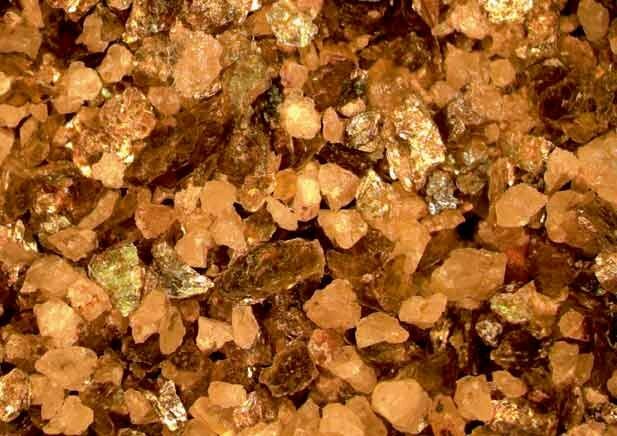 In addition to the exchange on teaching, the Freiberg Institute for Mineralogy has been collaboratively researching metallurgical slag, metallurgical dust as well as copper ores with the Institute for Applied Earth Sciences in Concepción since 2008. The relationship between the two universities was intensified only last year by the signing of a university contract. The vice-chancellor’s office at the TU Bergakadmie Freiberg decided to launch a fundraising campaign immediately in order to support the partner university in repairing the earthquake’s immense damages. To this end, money is collected that will be made available to the UdeC for the reconstruction of destroyed scientific facilities. The university has set up a special donations account for this. On 8th of March 2010, the International Women’s Day will take place. terra mineralia will use this as an opportunity to look closely at the significance of women in mining and science. On 7th of March, two lectures will be presented, which will particularly concentrate on women in the history of Freiberg. Which role did they play in mining? Did they play a part in science? Which challenges did women take up? In general, both talks will focus on the importance of women in mining. However, the ‘Bergfrauen’ will not be the centre of attention. In fact, it will be demonstrated that women were relevant since the beginning of Freiberg mining. The second lecture will introduce Amalie Dietrich from Siebenlehn to the audience. By ambition, diligence and insistence, she deserved acknowledgement by many botanists. Her herbariums as well as collecting activity in Australia were the basis for a lot of botanic collections. Apart from talks, visitors will make jewellery (from minerals) under the guidance of professionals. Lecture hall terra mineralia, Freudenstein Castle, Entry: 5€. On the occasion of the devastating earthquake in Haiti Prof. Forkmann, geophysicist of the TU Bergakademie Freiberg, will explain in a lecture how these heavy quakes occur. By referring to the Tsunami earthquake in Southeast Asia in 2004, he will also shed light on the consequences of these catastrophes. What early warning systems have been developed, and how do they work? Are they effective in recognising nature’s early signs?